Tiberias (/taɪˈbɪəriəs/; Hebrew: טְבֶרְיָה, Tverya, Arabic: طبرية‎, Ṭabariyyah) is an Israeli city on the western shore of the Sea of Galilee. Established around 20 CE, it was named in honour of the second emperor of the Roman Empire, Tiberius. In 2016 it had a population of 43,148. 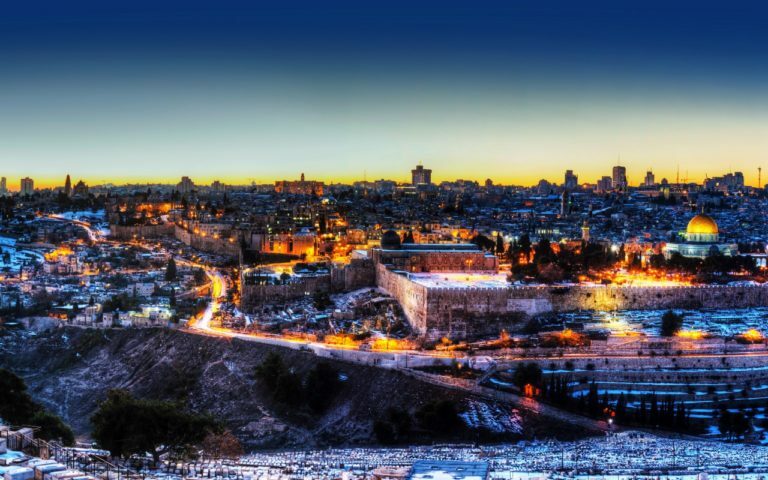 Tiberias was held in great respect in Judaism from the middle of the 2nd century CE and since the 16th century has been considered one of Judaism’s Four Holy Cities, along with Jerusalem, Hebron and Safed. 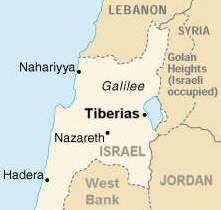 In the 2nd–10th centuries, Tiberias was the largest Jewish city in the Galilee and the political and religious hub of the Jews of Israel. Its immediate neighbour to the south, Hammat Tiberias, which is now part of modern Tiberias, has been known for its hot springs, believed to cure skin and other ailments, for some two thousand years. 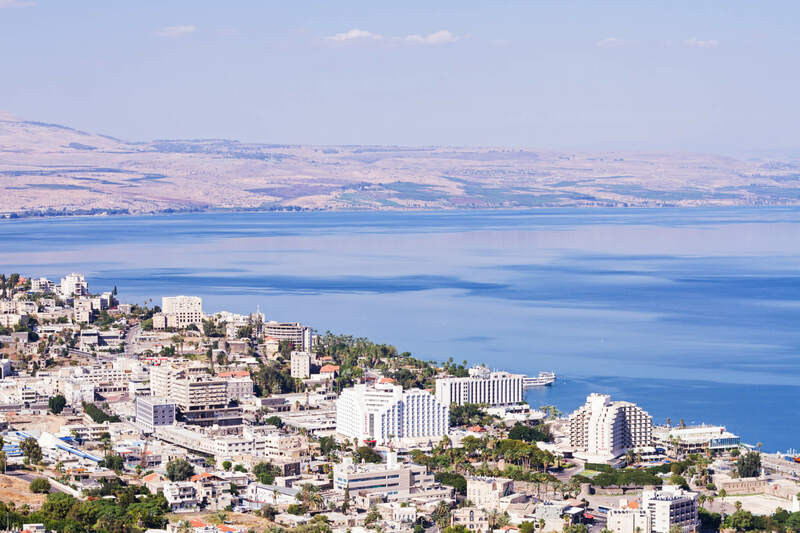 Tiberias is located on the shore of the Sea of Galilee and the western slopes of the Jordan Rift Valley overlooking the lake, in the elevation range of −200 to 200 metres (−660–660 feet). Tiberias has a climate that borders a Hot-summer Mediterranean climate (koppen Csa) and a Hot Semi-arid climate (koppen BSh), with an annual precipitation of about 400 mm (15.75 in). 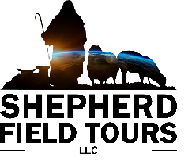 Summers in Tiberias are very hot, with an average maximum temperature of 36 °C (97 °F) and average minimum temperature of 21 °C (70 °F) in July and August. The winters are mild, with temperatures ranging from 8 to 18 °C (46–64 °F). Extremes have ranged from 0 °C (32 °F) to 46 °C (115 °F).